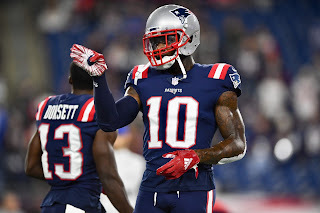 There is still potential for deep threat wide receiver, Josh Gordon, to make a return to the NFL. The 27-year-old was suspended indefinitely in December for multiple drug policy violations, but since then, has been receiving treatment in Gainesville, Fla. As long as he keeps up with his treatment plan, Gordon could apply for reinstatement in May, according to Tom Pelissero of NFL Network. 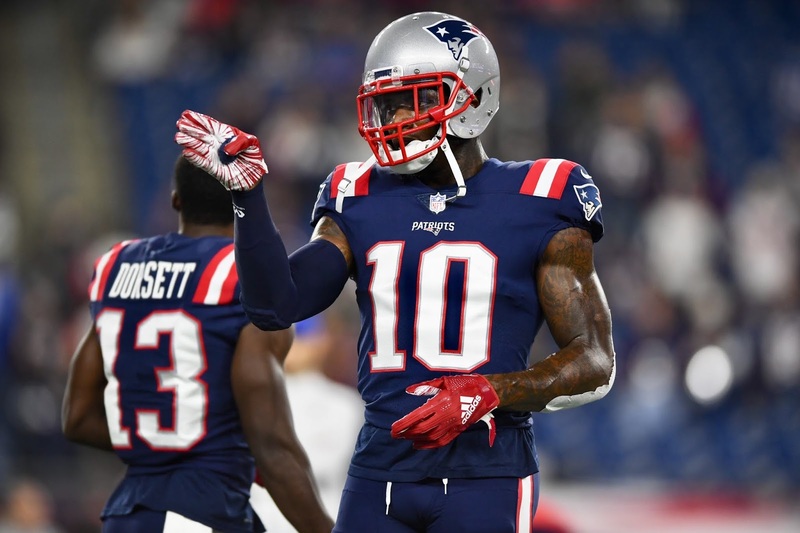 With some help from the New England Patriots, the NFL and the NFLPA, we could possibly see Gordon make his way back onto the field in the future.